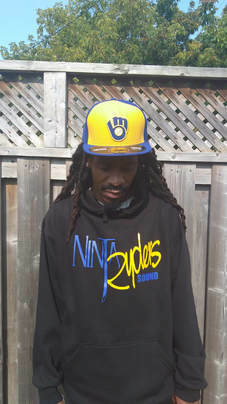 Ninja Ryders Sound Hoodie with logo in blue & yellow. 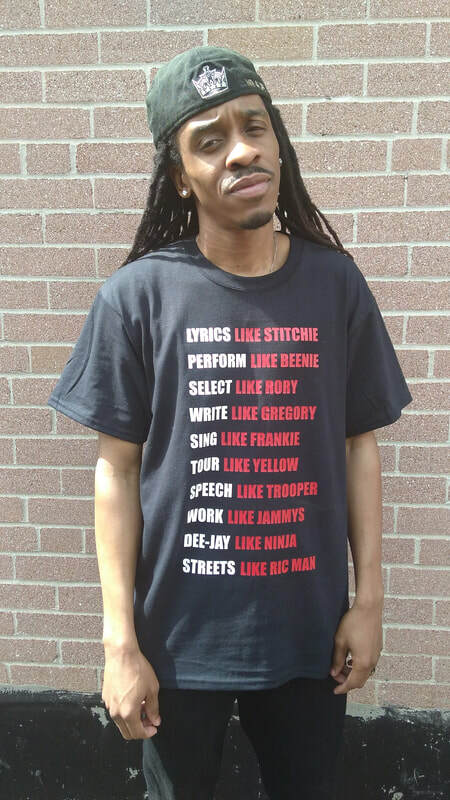 T Shirt in white & red. 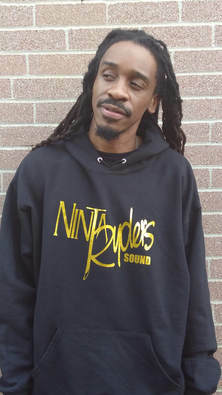 Ninja Ryders Sound Hoodie with logo in gold.